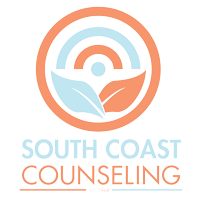 Since 1968, South Coast Counseling has been helping those addicted to drugs and alcohol find recovery. 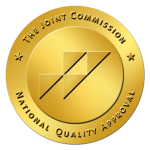 We believe that recovery is possible, and our former clients are the proof. Contact us for more information today.